Join us for a discussion and book launch celebrating Amplified Urbanism, a new publication by Lorcan O’Herlihy Architects. 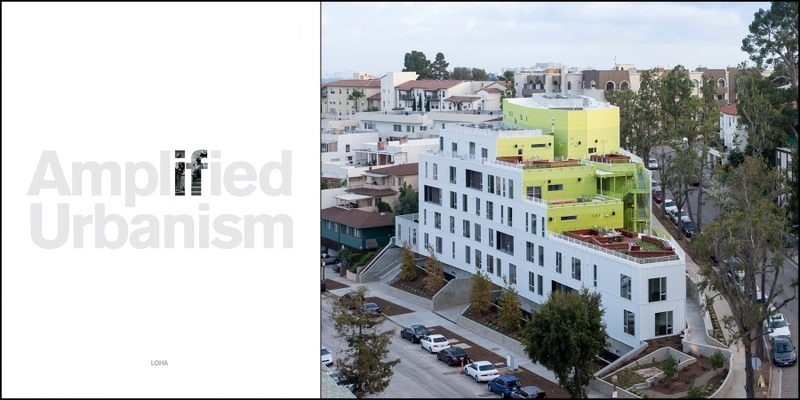 Amplified Urbanism situates O’Herlihy’s work within the larger urban consequence of Los Angeles, and features essays by critics and journalists who examine the city in the broadest sense via infrastructure, ecology, and civic engagement. The panel of guests will include two of the publication’s contributing authors, Judith Lewis Mernit and Greg Goldin; architect Lorcan O’Herlihy FAIA; and Kevin Keller, Deputy Director of City Planning for the City of Los Angeles. Sponsored by Lorcan O’Herlihy Architects [LOHA], Phoenix Properties Company, and Moss & Company.